With more than 30 years experience behind us, you wouldn't trust your car with anyone else. If you have a problem with your car or just need a service, contact D&N Today! We are committed to earning your trust by providing the expertise and value you expect. Find out more about D&N Mechanical Repairs. 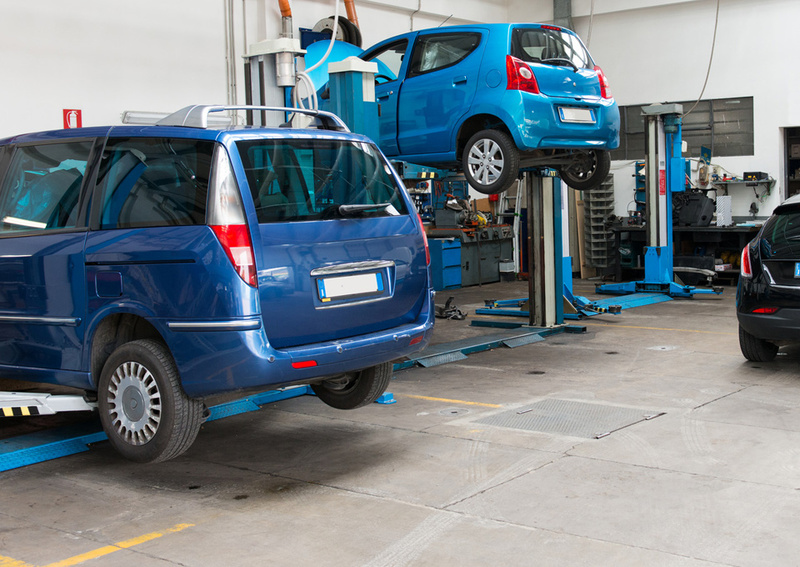 We are one of the leading auto repair shops serving customers in and around Mitcham, Victoria. We provide A1 maintenance services for all types of vehicles. "I must say, one of the greatest things about D&N Mechanical Repairs is their pick up / drop off service. Whenever I book my car in with them, I drop it off first thing in the morning and they then take me to Mitcham train station. During the day while I'm at work I organise a time that I will be back at the station, and they are always there on time to pick me up. It's a service that I could not live without when getting my car serviced." "I have had my cars serviced by D&N for 15 years now, and have never had an issue with the workmanship or the service. Enio and Fiore have always looked after my cars and my family's cars whenever we've needed work done. I recommend their services to anyone that is looking for a good mechanic." "For years I've looked for a mechanic that I could trust. A friend of mine told me about D&N and how good they were and trustworthy. I though I'd give them a shot and since then I've got my whole family to send their cars to Enio and Fiore." LOOKING TO BOOK YOUR CAR IN AT D&N MECHANICAL?